Not since St.Lucia, The Ultimate Holiday (2000 Edition) promotional video, produced by Visual Domain Limited which used Enya's Orinoco Flow (Sail Away) as background music, have I been as intoxicated by a song which encapsulates the essence of my island home. Not until now. Travel Saint Lucia, the Official Tourism Authority of Saint Lucia recently shared a video produced by Morgan Oliver-Allen, one of the many guests who visit our island. The video while splendid, got infused with the song "Saint Lucia" by Saint Lucian singer and songwriter, Ashley Skerritt and that just took the video to a whole other level. Together, the video and the song capture the warmth, mystique and sensuality of a holiday in Saint Lucia. It promotes more than just a peaceful and relaxing stay. It offers the thrill of a Caribbean vacation. 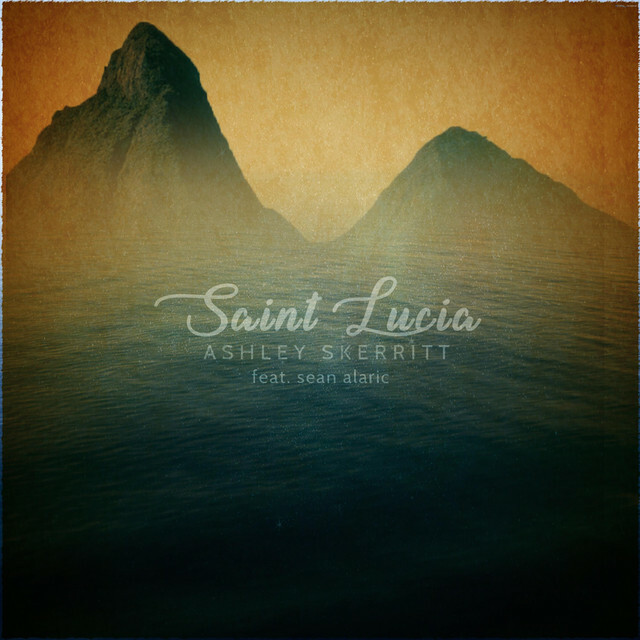 Ashely's sultry hook "Come to town I'll take you around, pretty Saint Lucia!" "Pretty Saint Lucia" the scenes are what dreams are made of and teases the senses. Ashley's open invitation titilates to come to our island "to go to the Pitons, chill while the breeze flows, ride on the East coast, swim in Soufriere, sip on Chairmans and cranberry, take a lime by Island Breeze, listen to ocean speak!"